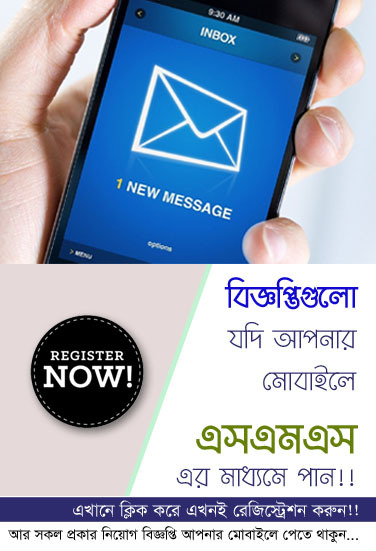 If you have applied position for the post of Officer (Cash), please download your admit card from Bangladesh Bank official website https://erecruitment.bb.org.bd/onlineapp/print_admit.php. You have to download this admit card before 20 December 2017. After this time is over, you can't download admit card further notice. Visit us for more updates about Bangladesh Bank jobs and Govt. Jobs, Other Bank Jobs, NGO Jobs and Defense Jobs circular that you desire. Thanks for staying with www.chomebd.com. For any help comment below this post. Click here visit our Facebook page.